In an era when tourism constitutes a growing portion of the global economy, integrated resorts present a potent although frequently misunderstood means for growing visitor arrivals and revenue. It’s not simply the casino but their range of attractions that make IRs such powerful tools for economic development and job creation while minimizing social costs. Amid Macau’s massive gaming revenue numbers, it’s easy to miss that the “Las Vegasization” of its IRs is underway: non-gaming revenue is approaching the nominal amounts seen in Las Vegas, moving the global casino capital closer to becoming the “world center for tourism and leisure” that Macau and Beijing authorities have mandated. 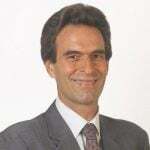 So says Bo Bernhard, executive director of the International Gaming Institute at the University of Nevada, Las Vegas. Bernhard delivered his keynote address titled “The Surprising Impacts of the Integrated Resort” to the International Association of Gaming Advisors (IAGA) Gaming Summit, held in Macau last month in conjunction with G2E Asia. Las Vegas and Macau served as primary examples in the presentation and the talk carries significance for Japan, where legislators continue to wrestle with IR legalization amid strong public opposition. IRs have been one major factor in the transformation of gambling enclaves from “outposts for outcasts” to powerful, multifaceted tourism magnets, Bernhard says. An unsung player in the narrative has been government. 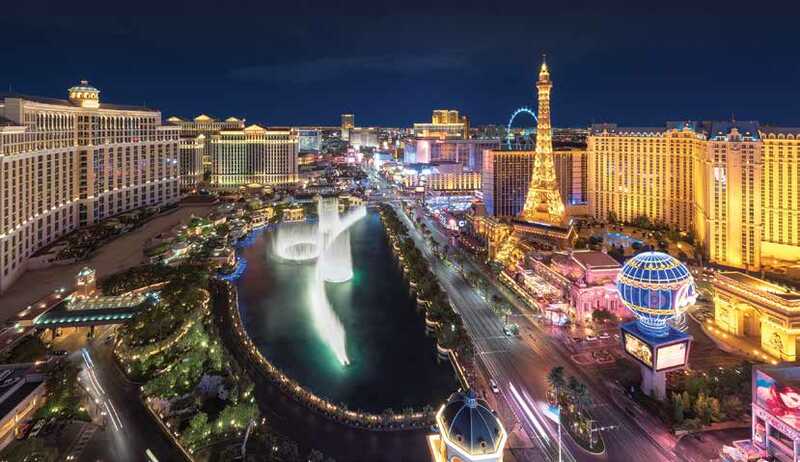 While in many instances government intervention tends to stifle business growth, the efforts of authorities to remove criminal elements from Las Vegas and to introduce competition to Macau – each a bold decision that upended a successful formula – set the stage for IRs. 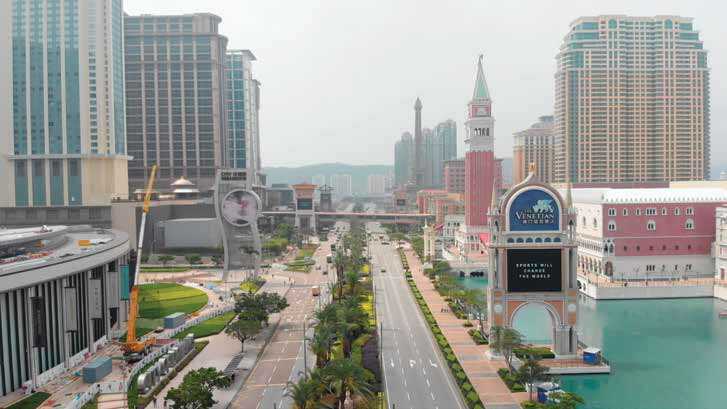 Macau doubled down on competition when it added three sub-concessions to the original three concessions, in effect allowing six casino operators. These changes have taken place as tourism has come to represent more than 10% of the global economy, Bernhard estimates. The world’s most expensive private buildings, integrated resorts, have proven to be a killer app when it comes to tourism, research shows. Some see that killer app as potentially fatal to existing tourist economies, a view not necessarily supported by evidence. In Singapore, the home of Las Vegas Sands’ much envied Marina Bay Sands and Genting Group’s much imitated Resorts World Sentosa, there’s been a restaurant boom that observers attribute to the IRs bringing celebrity chefs and true top-end dining to town. That’s one example of how IRs reach beyond their walls to enhance the overall tourism proposition for a destination. IRs themselves are crucibles of innovation, with a mix of amenities and room to experiment. Contrary to popular belief, not everyone can Las Vegas raked in an estimated US$10.3 billion in non-gaming revenue in 2017 succeed running a casino and that’s even more true of integrated resorts, according to Bernhard. Bernhard sees that process playing out in the breadth of categories IRs span and the innovations within them. For example, he credits IRs with creating what he calls “the world’s most expensive real estate” – a table at a nightclub that costs US$10,000 for four hours – and then parlaying that concept into day clubs that extend opportunities to reap comparable revenue. Looking at other surprising IR impacts, Bernhard debunks the idea that IRs don’t create good jobs. IR employment almost always involves customer interaction, whether directly or indirectly. Delivering services to consumers successfully builds social intelligence, a trait that’s a better predictor of business success than IQ, studies show. Bernhard also disagrees with the notion that IRs don’t produce social good, a view frequently rooted in the moral judgment that gambling is bad. Judgments aside, his keynote proposes taking a larger view of the IR as a place that produces a wide variety of experiences for visitors. Studies show that experiences tend to have greater positive impact on people than acquiring things. For IRs, their range of experiences works its greatest magic when it comes to tourism. Bernhard cites an “agglomeration effect” that IRs promote by adding new options for travelers. 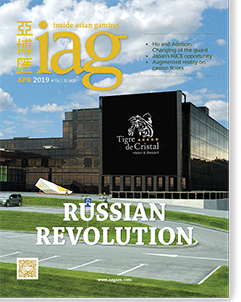 “Many tourists don’t make travel location decisions seeking one single destination or amenity, but instead for an agglomeration of destinations or amenities – sometimes under one roof, as at the IR,” he says. 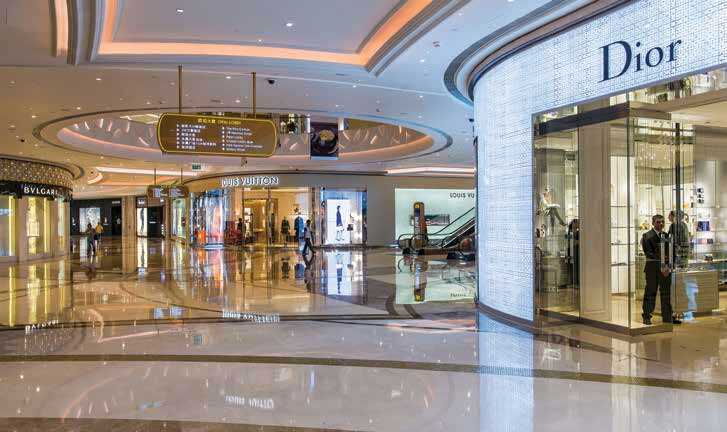 The range of amenities and attractions in Macau’s portfolio of IRs generates impressive amounts of non-gaming spending. Overall, on the Las Vegas Strip last year, gaming revenue totalled US$6.5 billion with non-gaming revenue estimated at US$10.3 billion. Macau authorities reported gaming revenue equivalent to US$33.2 billion and tourist non-gaming spending of US$7.7 billion, up 16% from 2016. Bernhard contends the Macau non-gaming growth story remains underappreciated due to the “obsession” with achieving the Las Vegas Strip ratio of roughly one-third gaming revenue and twothirds non-gaming revenue. 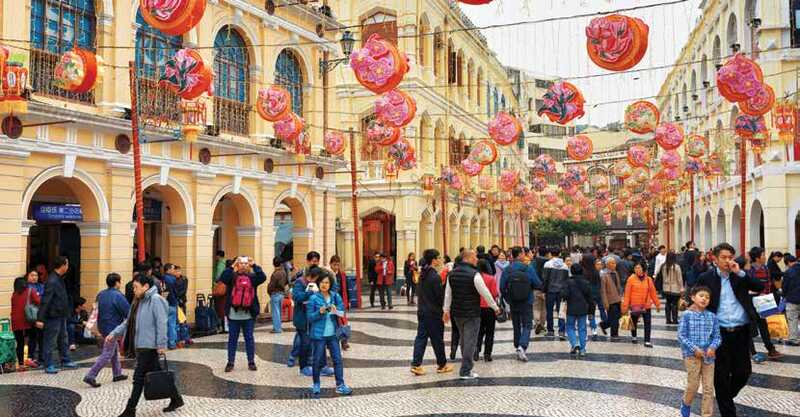 The trend that Macau and Beijing authorities favor, of greater non-gaming spending by tourism and leisure visitors – overnight visitors grew 18% last year – is gaining momentum.